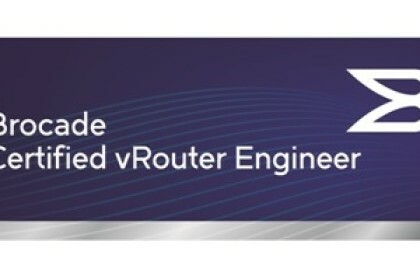 A few months back I registered with Brocade for a promotion to study and take the Brocade Certified vrouter Engineer exam (BCVRE). I’ve had some time recently to take the online course, install the vyatta vrouter in my lab and have a play. I took the exam this morning and passed, I thought I’d write a few notes about my experience. 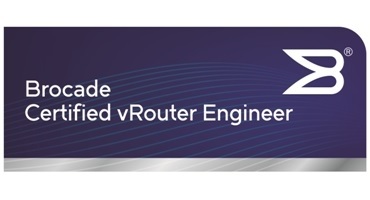 Download of the Vyatta 5400 Virtual router with 60 day eval licence. Promotional code to enter into the Pearson Vue checkout making the exam free! Create a Debian GNU/Linux 6 64-bit virtual machine. Point the DVD drive on the virtual machine to the downloaded Brocade Vyatta vRouter ISO. Set up the virtual machine so that it boots from the DVD. Ensure the virtual DVD drive is set to connect at bootup. Reboot the virtual machine. 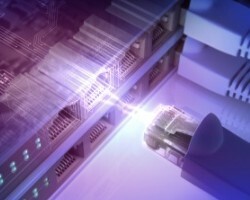 The virtual machine boots the Brocade Vyatta vRouter ISO. Log on to the virtual machine as user vyatta and enter the default password of vyatta. At the Brocade Vyatta vRouter command line, type the install image command and follow the prompts to install the system. When the installation process is complete, power down the system using the poweroff command. Reset the virtual DVD so that it no longer points to the ISO. Start the virtual machine. The exam is 51 questions to be answered in under 75 minutes with a pass score of 62%. 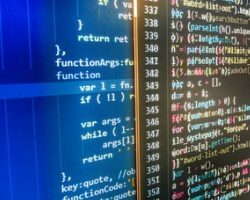 Make sure you get enough exposure to the vrouter using the cli as there are a lot of questions around command syntax. You can read the history of vyatta on the wiki pedia page but until 2013 the vyatta was open source until Brocade brought the product. I thoroughly enjoyed studying for the exam and learning the vyatta OS and working with the router. The config is Junos like, structured and beautiful to work with. The router needs minimal resources to run. I use Observium to SNMP monitor various kit in my lab and the cpu and memory utilisation of the vrouter is minimal, very minimal. I certainly hope to have the opportunity to work commercially with the vyatta vrouter, its a superb product. 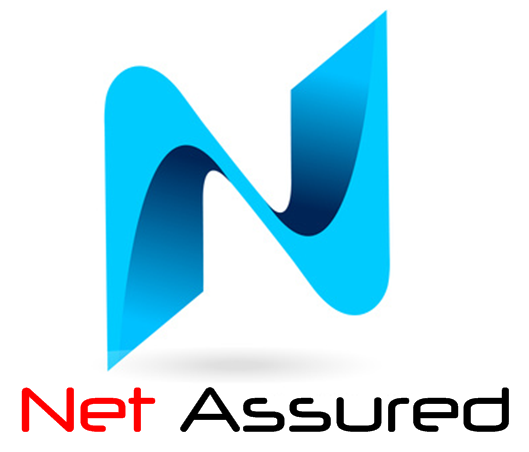 I’ve not worked with Brocade equipment in the past and wanted some exposure to them as they seem to be investing heavily in NFV and SDN. Studying for the BCVRE was an opportunity to learn something new. Studying a new technology is always valuable to me as it re-upholsters my brain. The opensource community have since continued the original project under the name of vyos. Unlike the Brocade vyatta, vyos is completely free. I’m very tempted to install one in each of my esxi hypervisor hosts and cluster them. It will give me an excuse to learn Python and do some SDN style automation when standing up new appliances in my lab.